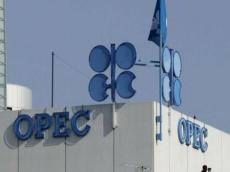 The price of OPEC basket of fourteen crudes stood at $64.82 a barrel on Apr.6, compared with $65.18 the previous day, according to OPEC Secretariat calculations. The OPEC Reference Basket of Crudes (ORB) is made up of the following: Saharan Blend (Algeria), Girassol (Angola), Oriente (Ecuador), Zafiro (Equatorial Guinea), Rabi Light (Gabon), Iran Heavy (Islamic Republic of Iran), Basra Light (Iraq), Kuwait Export (Kuwait), Es Sider (Libya), Bonny Light (Nigeria), Qatar Marine (Qatar), Arab Light (Saudi Arabia), Murban (UAE) and Merey (Venezuela). 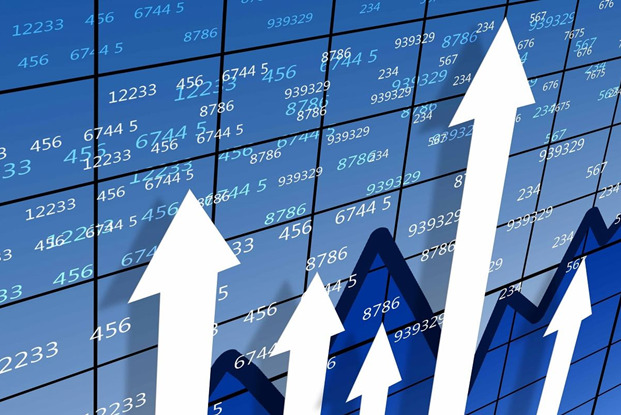 The price for June futures of the North Sea Brent oil mix has increased by 0.55 percent to $67.48 per barrel, while the price for May futures of West Texas Intermediate (WTI) oil rose by 0.47 percent and stood at $62.35 per barrel as of 04:13 (EST), Apr.9.